An entrepreneurial product manager, using data, design, and technology to delight and inspire, formerly @Hudson Bay Company. I am interested in using technology to elevate business value in SaaS, e-Commerce, or arts. Inspirations: Next Rembrandt, Google Lab @Cultural Institute, Artists and Robots. I taught @Product School NY and gave talks @Product Tank meetups, @Product School events, and conferences. Before tech, I co-curated contemporary art at galleries and public museums abroad with artists. ARTHOUR connects travelers to local art and good guides for tours. 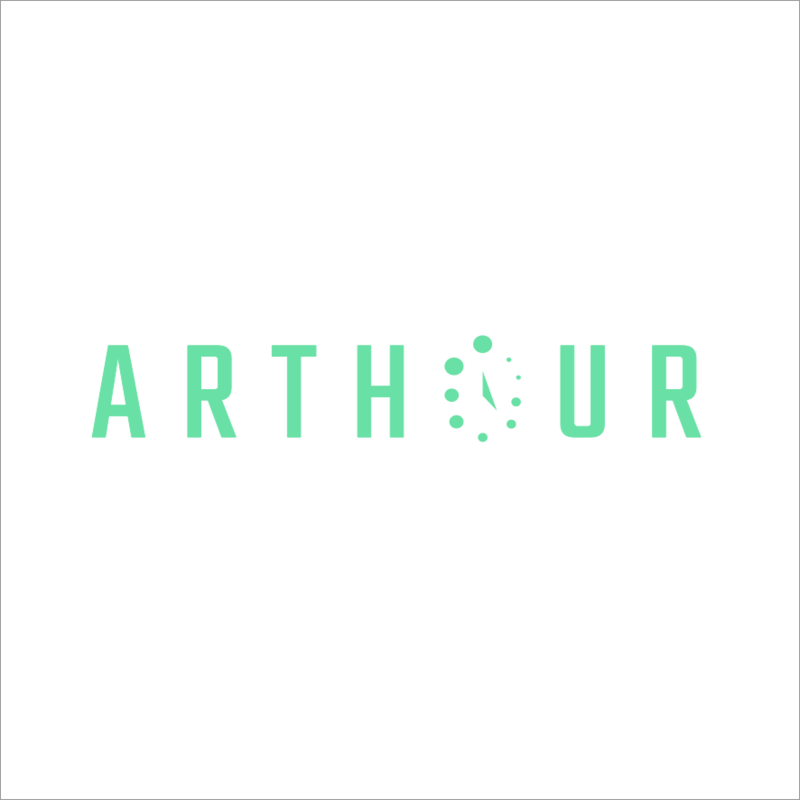 ARTHOUR enables a different way to experience local culture and arts, and connect deeper to the insiders' community more meaningfully beyond selfies or instagram posts at Times Square. 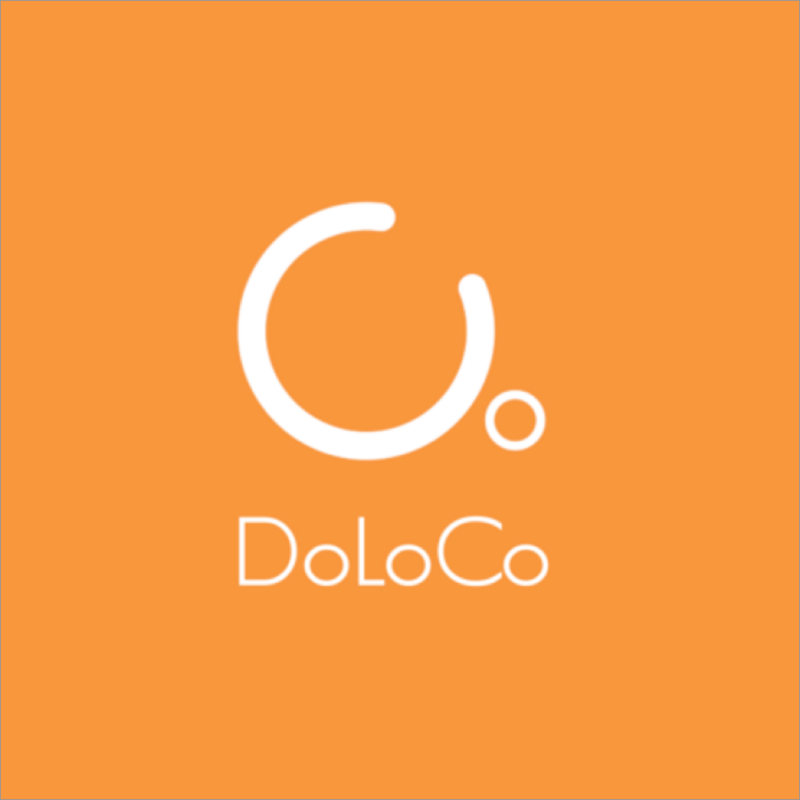 Our mission is to ensure travelers feel like they are exploring with a local friend, a smart expert, and a warm host all-in-one. Launched MVP. In user testing. 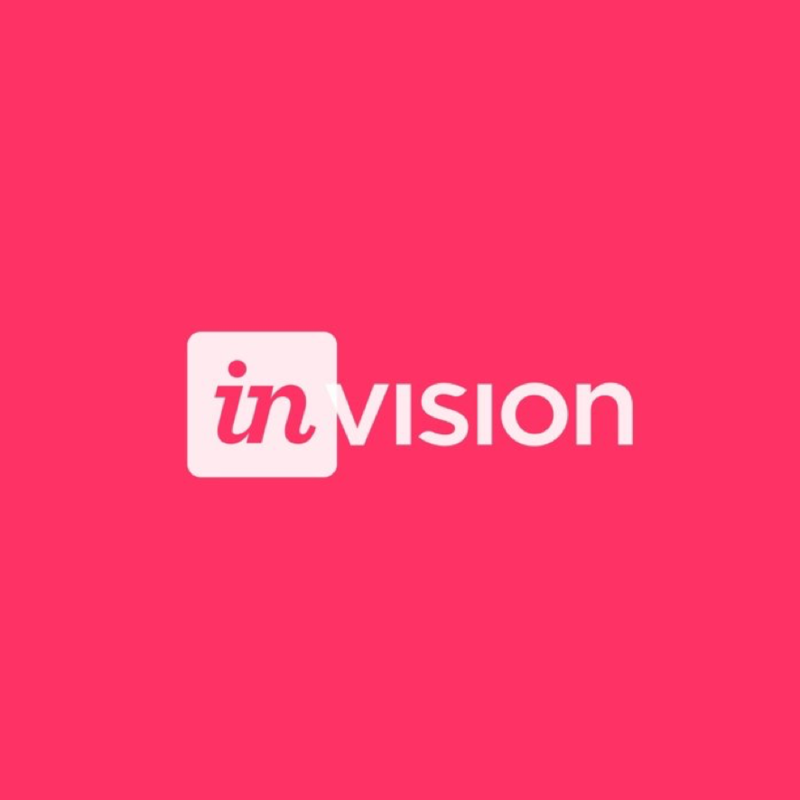 Ideated and created a personal shopping service for users to connect to a Saks stylist nearby and seek fashion advice via iOS & iMessage app with goals to lift app revenue, increase store foot traffic, and elevate brand. 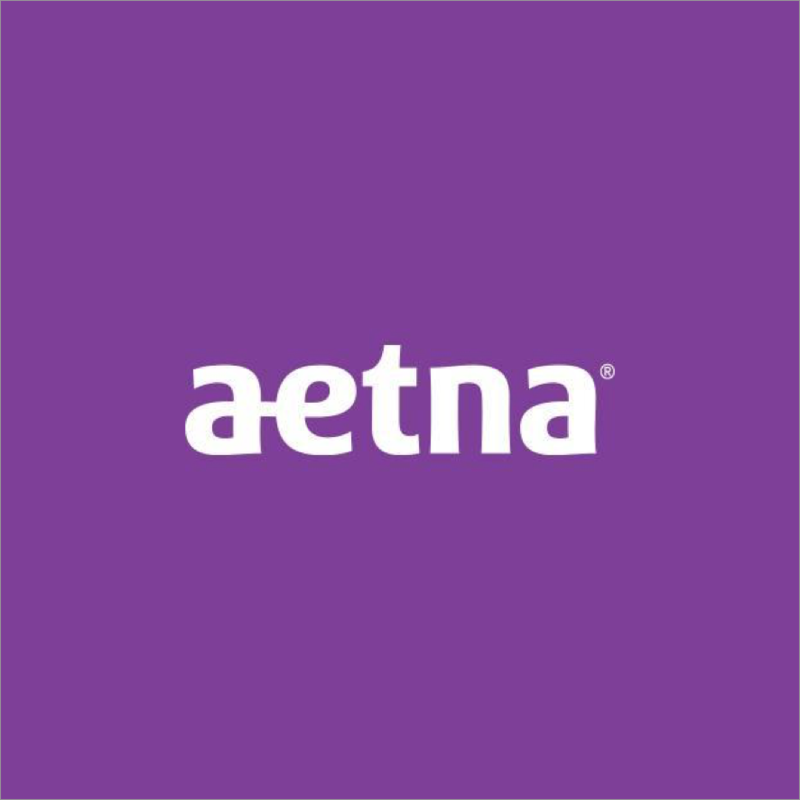 Seamless shopping journey for consumers anytime, anywhere via chat. Service design reimagined by technology. 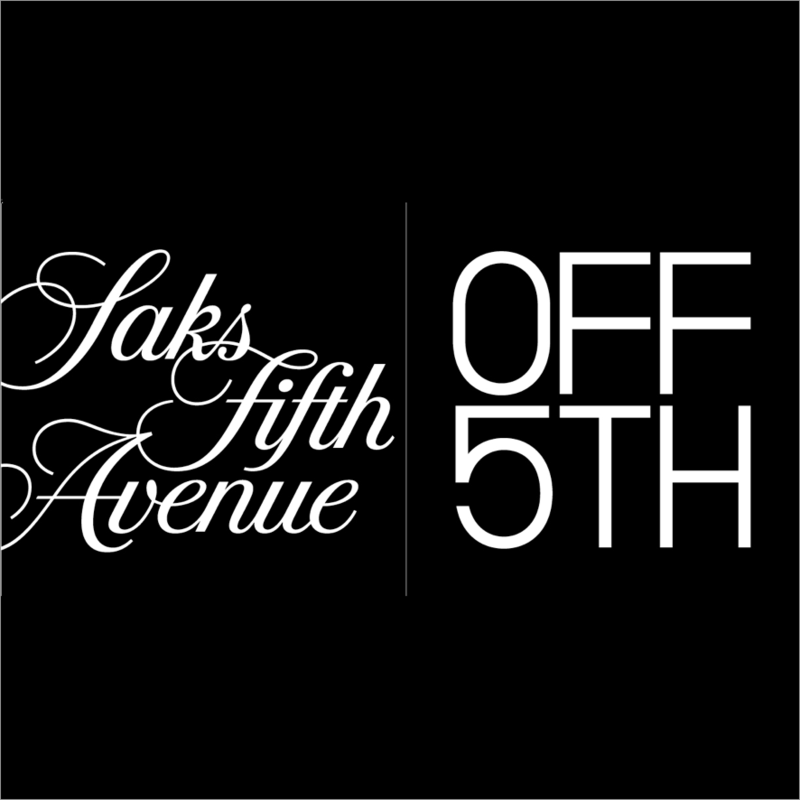 After conducting a series of customer interviews, it became clear Saks Off Fifth's .com's checkout process was unnecessarily difficult for all customers to make a purchase. Increasingly, these customers are shopping via their mobile phones and demanding greater simplicity, clearer navigation, and faster technical delivery with no tolerance for any hiccups. Now that more than half of the customers are buying on mobile and contributing more mobile spend to the overall online revenue, this undertaking sets in stone how the business could capture and convert more digital customers in a whole new way. 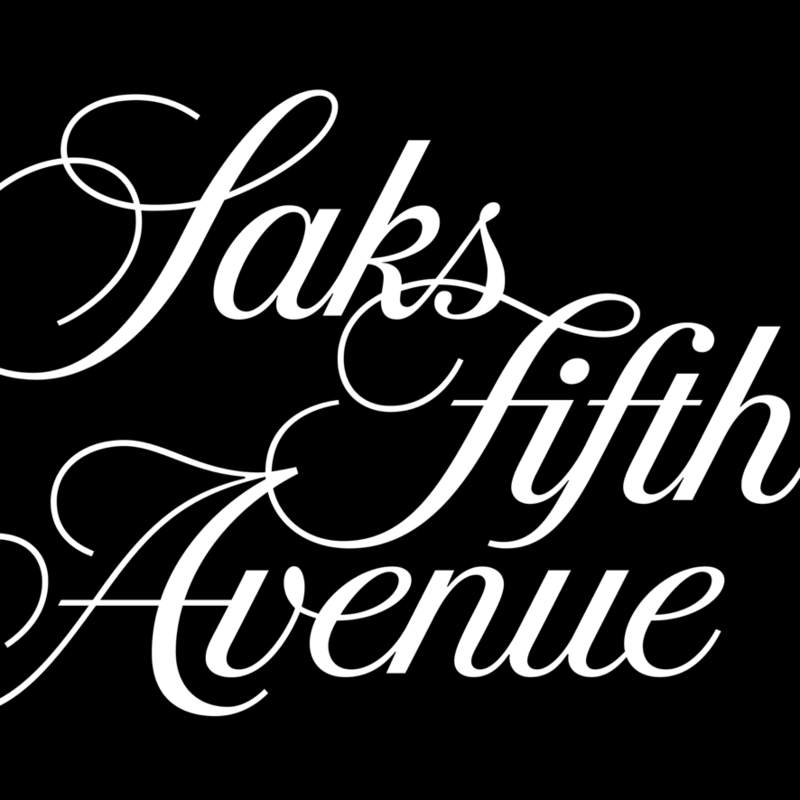 Led a cross-functional team of 10 to redesign and launch responsive checkout on Saks Off 5th Avenue & Saks Fifth Avenue, resulting in improved conversion rate by 6% and incremental $7 MM+ revenue before high season. 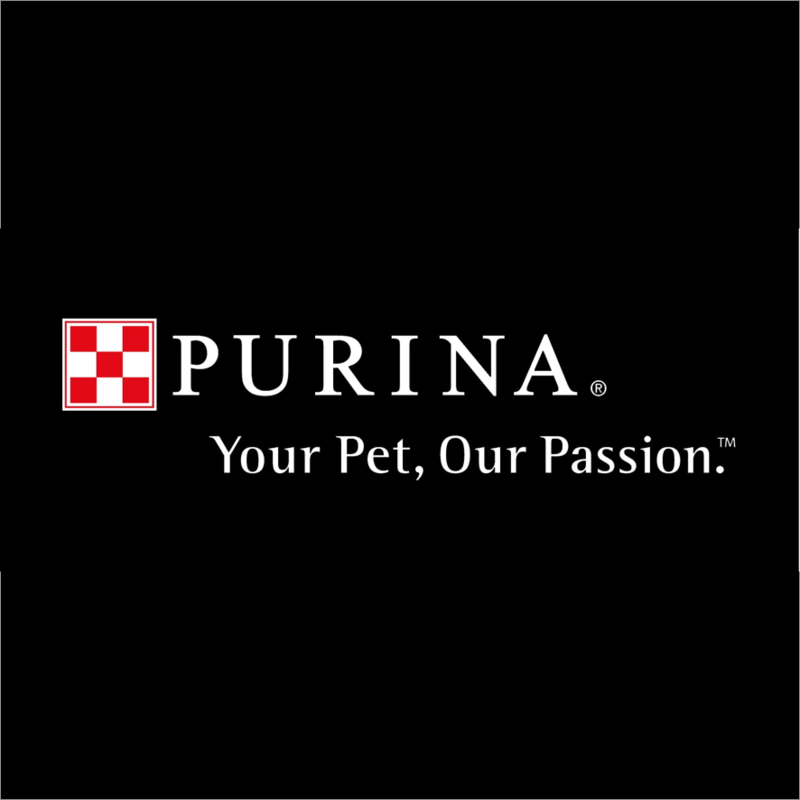 Served as day-to-day client interface as well as focal point for cross-functional team of 13. Co-led discovery and scoping, leading to the launch for 4 projects in the range of $1-3 MM. Designers' Brains is a curated directory of design inspirations and hacks, featuring interviews with renowned designers. Made by product designers for product designers.